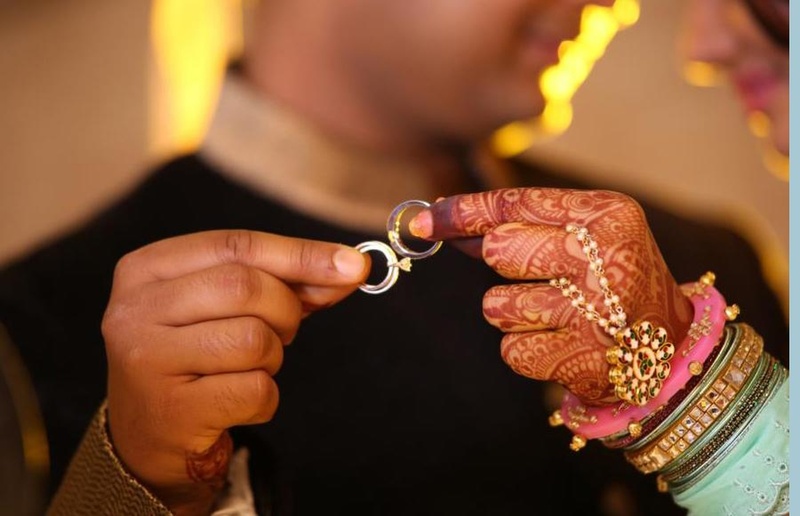 Ashwani Photography is a wedding and event photographer, in Delhi. They pride themselves on offering the highest quality wedding photo service with a friendly approach, at a competitive price. They specialize in relaxed and contemporary wedding photography with a cutting edge. Their approach as a wedding photographer is relaxed and informal, whilst being extremely professional. They are a contemporary wedding photographer capturing the emotions and details of the day, backed up with relaxed group shots and, of course, stunning shots of you as a couple. They don’t take you away from your guests for hours – taking over the day. Instead, they work very closely with you during the meetings before the wedding, so you can relax on the day knowing that they will capture everything that is important to you. They do not over-pose you and make you feel uncomfortable instead they work with your natural emotions and direct you into natural poses. 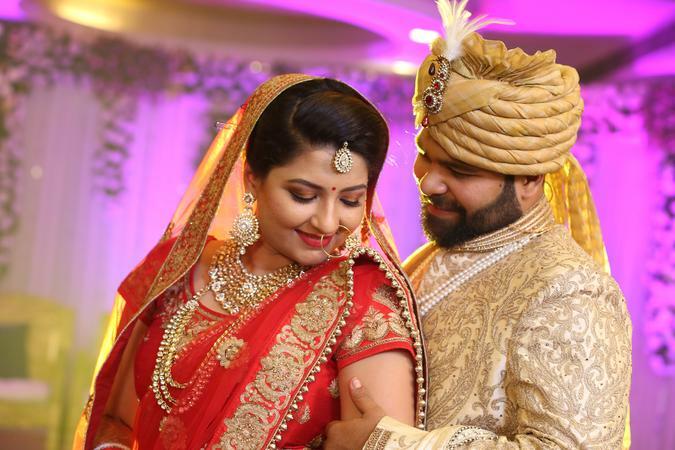 Ashwani Photography, Delhi is very passionate about photography, and about weddings. 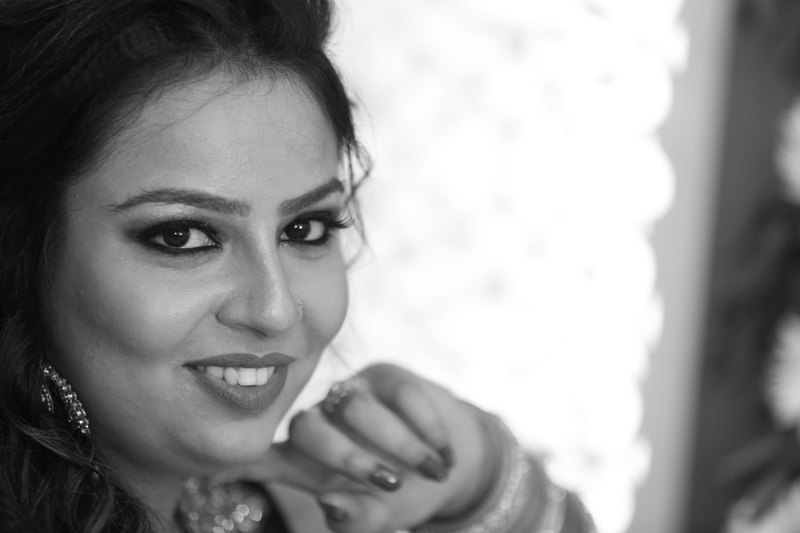 Ashwani Photography is a Wedding Photographer based out of Preet Vihar, Delhi . 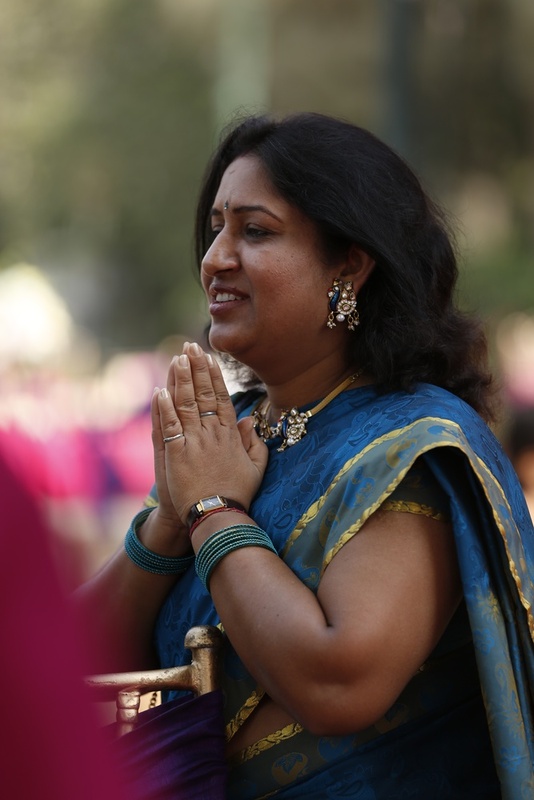 Ashwani Photography's telephone number is 9811122576, Facebook page is Ashwani Photography and address is Delhi, India. 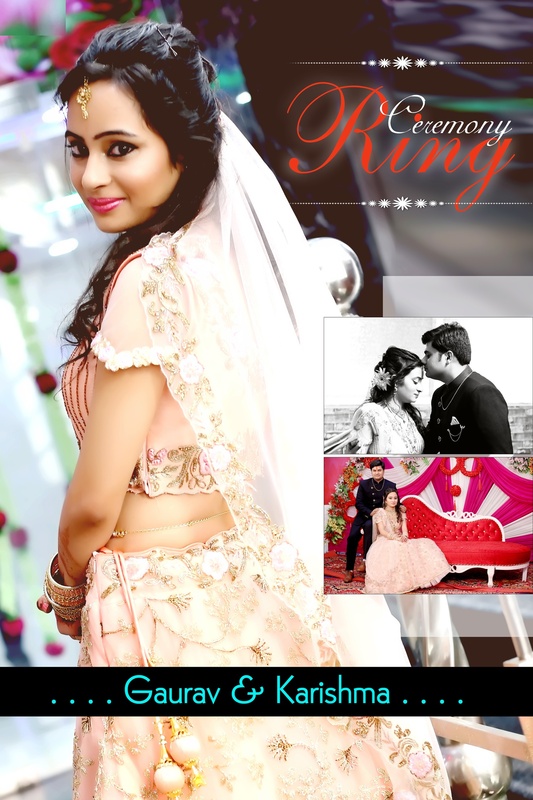 In terms of pricing Ashwani Photography offers various packages starting at Rs 30000/-. Has been viewed 90 times and shortlisted by 0 customers over the last month. There are 4 albums here at Weddingz -- suggest you have a look. Call weddingz.in to book Ashwani Photography at guaranteed prices and with peace of mind.